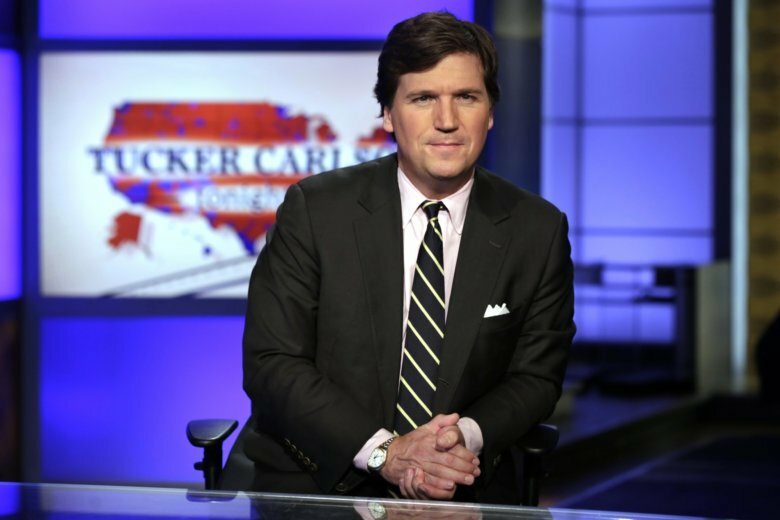 BRYANT POND, Maine (AP) — Fox News host Tucker Carlson said he’s scuttling plans for a TV studio near his vacation home in rural Maine because of publicity. The flap comes as Carlson deals with fallout from the disclosure by Media Matters of racist and sexist comments he made on “Bubba the Love Sponge” radio show years ago, before he joined Fox. As for Bryant Pond, it holds a special place in Carlson’s heart. Carlson told the town that he’s “spent virtually every summer of my life” at nearby Lake Christopher. He currently broadcasts occasionally from a room in the town library basement, which he rents for $2,500 a year, the newspaper reported.